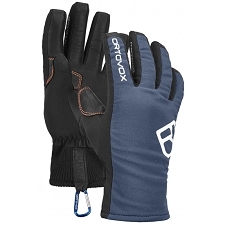 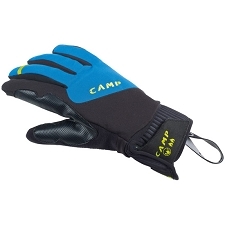 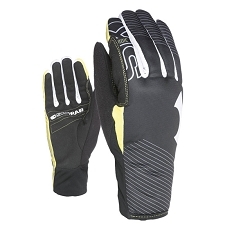 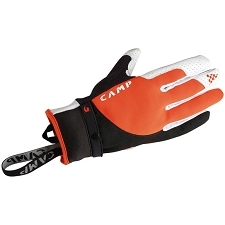 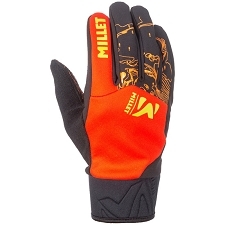 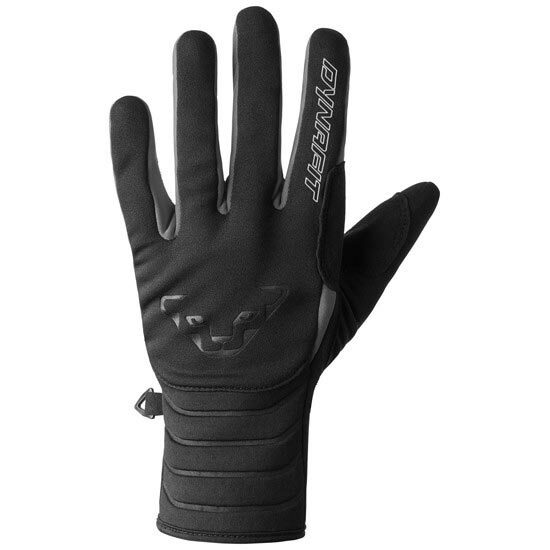 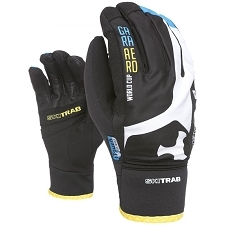 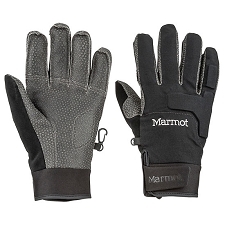 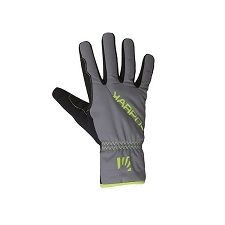 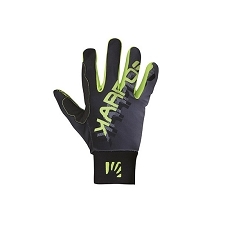 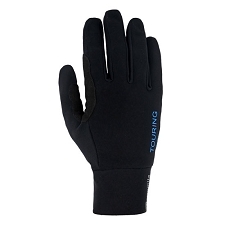 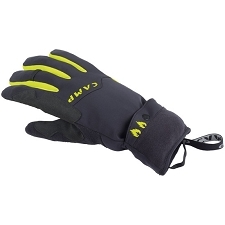 Men's lightweight gloves with optimal grip for fast ascents and races. 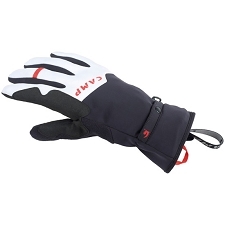 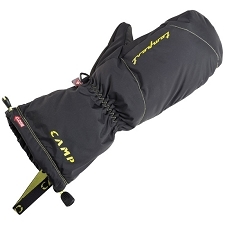 Ideal for ski touring competition and ski running. 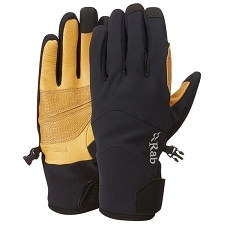 A stretch upper and chamude palm make a perfect combination of function and comfort. 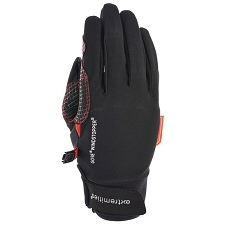 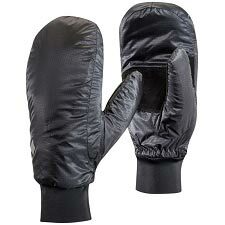 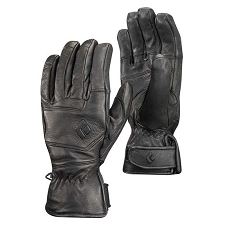 The Neoprene upper cuff gives extra support while using pole leashes and the Silicone printed Grip-zones make this glove perfect for easy handling of equipment.